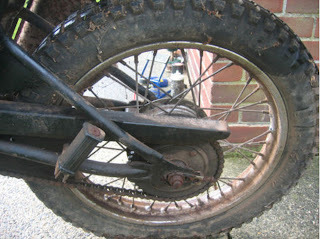 I've been fascinated with these since I had a DT175MX back in early 80's. 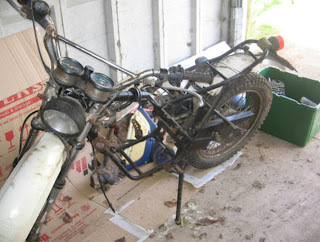 So, when I saw this one, I had to have it, especially as it looked to be reasonably complete, if a little 'tired'. 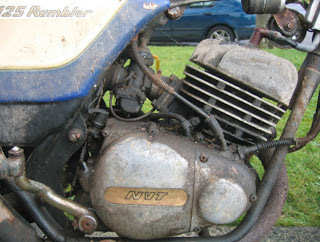 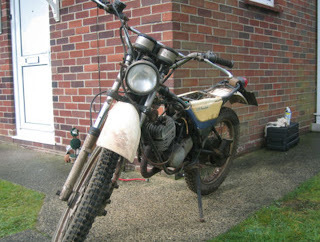 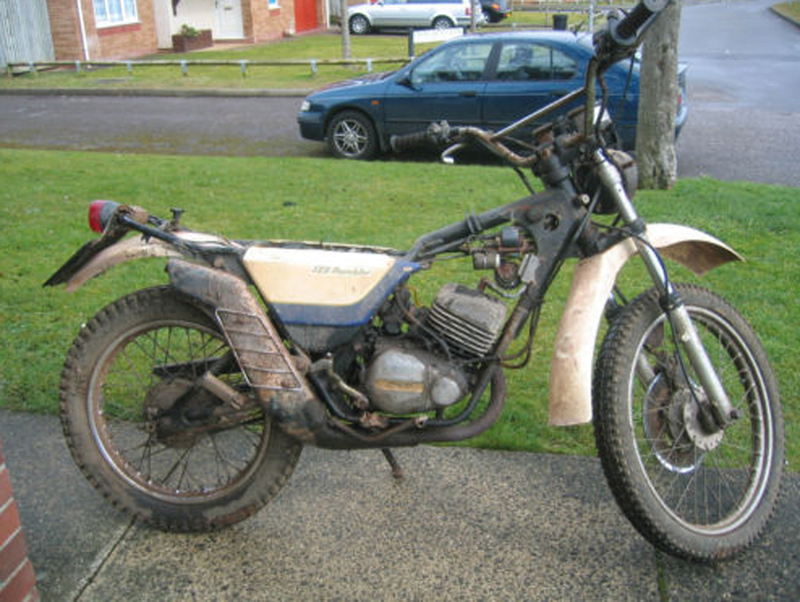 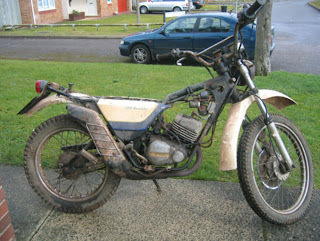 "1978/1979 NVT (Norton Villiers Triumph) 125cc Rambler for restoration project !!! 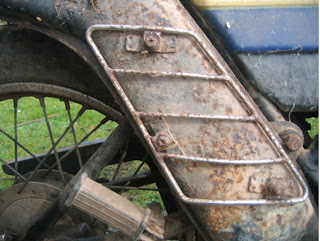 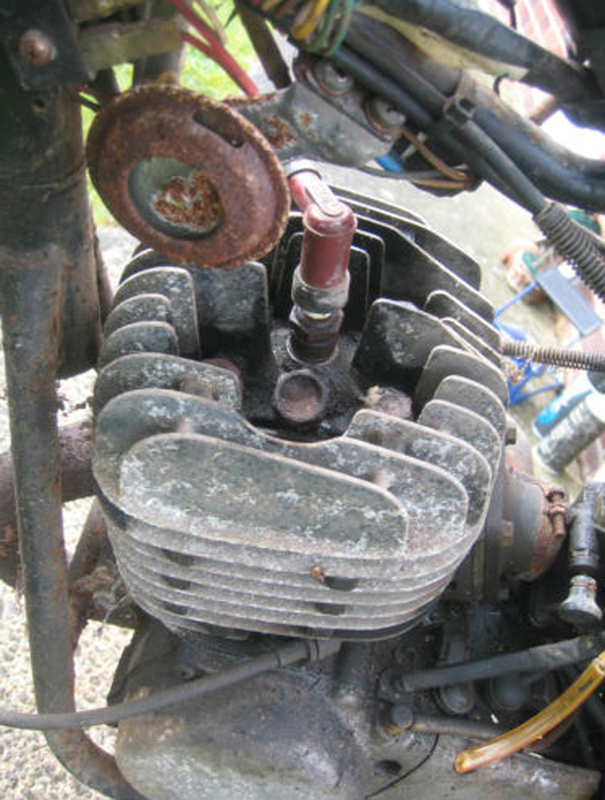 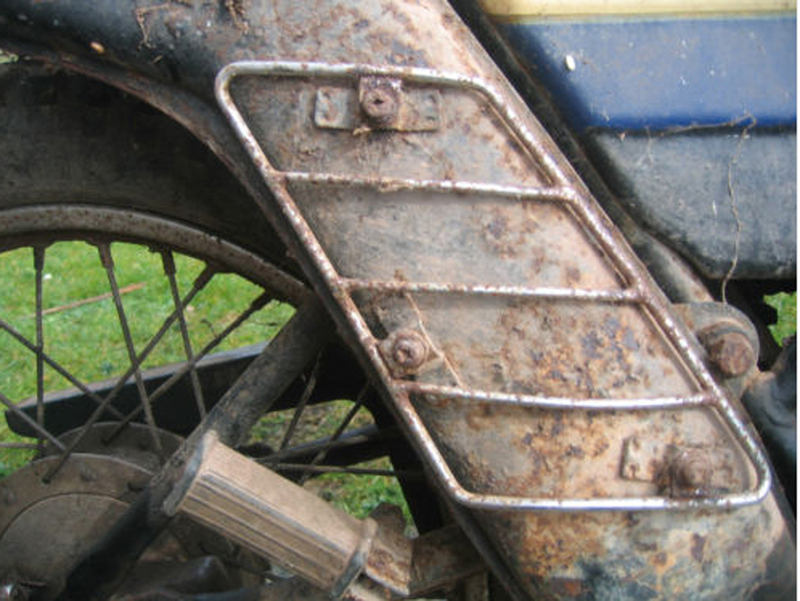 Excellent opportunity for those of you who love to restore old classic motorcycles. 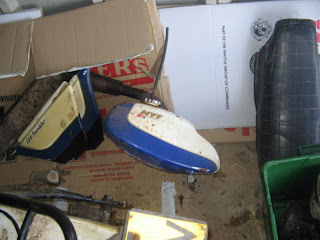 I found this Rambler hidden away in my wifes grandparents shed where it had been since the late 80's. 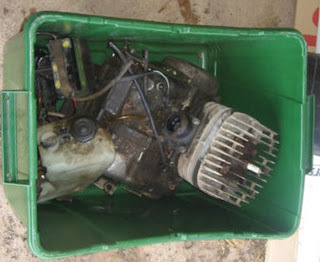 It is completely original and has all the parts with it including the key. It is a non runner of course and in need of FULL restoration, however it would make an amazing project for someone I am sure. 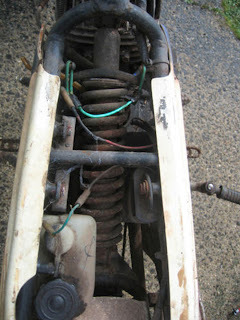 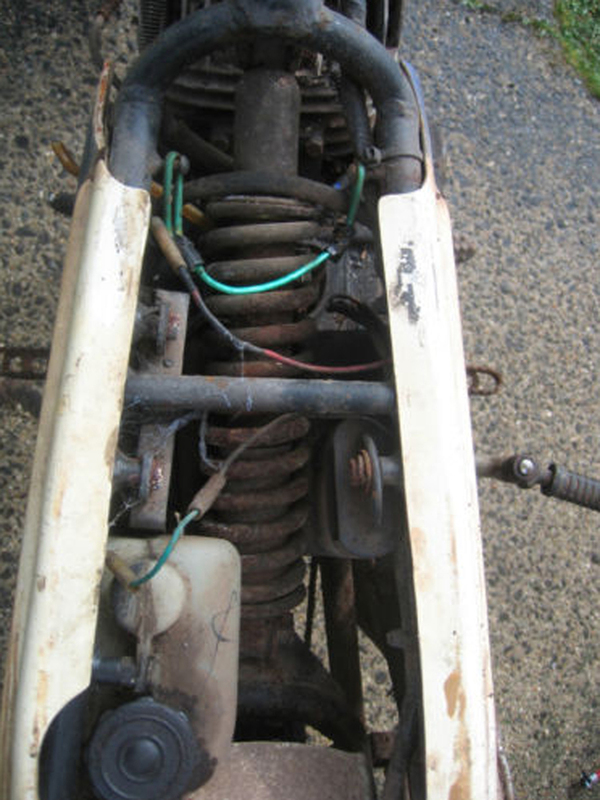 I stripped the bike down to its major components as you can see from the photos, and was going to restore it myself back to its former glory, however my work commitments will not allow me the time to make a go of it. Judging from the Km/h on the clock, I would say it was a Jap import at some point in the 80's, it still has its original British number plate which is 'V' reg and its last tax disc (Sept 1988). There is no paperwork with it unfortunately as it was taken as it was found, however this is easily regainable once restoration is complete. 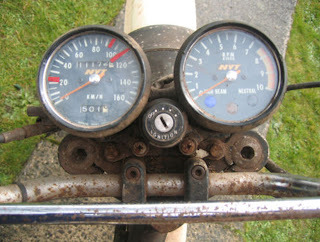 [the old log book was found by the time I bought the bike]"
So, with 11,200 miles on it,the bike was mine for £462.00.